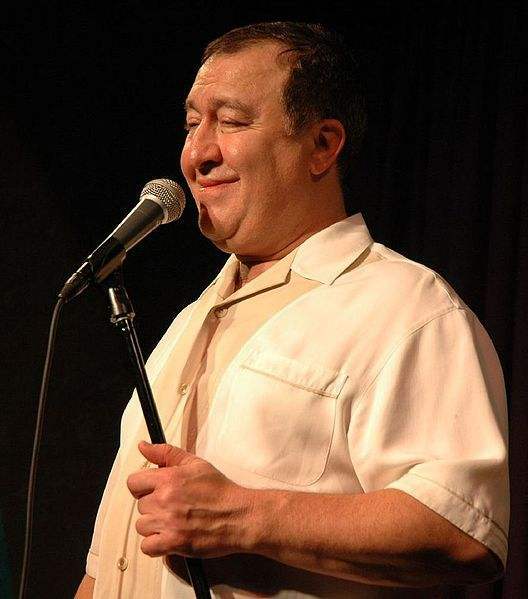 Comedy Of Chicago: Dom Irrera Review - By: Mary-Jo Brown! Dom Irrera Review - By: Mary-Jo Brown! 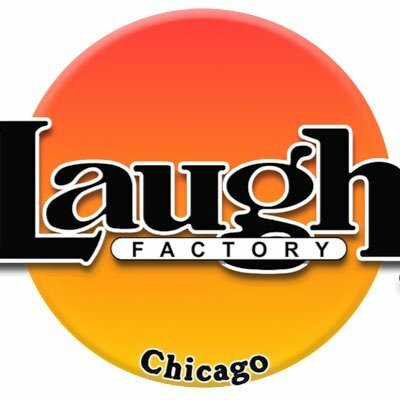 Saturday night’s adventure proved to be a great night out in Chicago for comedy -- I went to see legend Dom Irrera at the Laugh Factory. This was my first time ever to see him in person and my first visit to the Laugh Factory as well. So, for the adventurous newbies driving from the burbs, street parking can be a challenge. I opted to pre-purchase a parking spot at a nearby garage. There are plenty of discount, prepay sites online but purchase a spot early since the less expensive and close garages go fast. If you are in the city and can take the train, the Red-line Belmont stop. I got there early for the 10 pm show and had to wait outside until the 8 o’clock audience cleared out. (Note to self: bring an umbrella to avoid chia pet looking hair.) The wait was not long and “people watching” is always an entertaining pastime in Chicago. Also, if you want to enjoy the area and grab dinner before or after your show, there are a great variety of restaurants by the club, the parking garages and by the train stop. The only tricky part of the night occurred when trying to get into the building – avoid being hit by the camouflaged exit door as people are leaving. A welcoming, upscale tone is set once entering the lobby. Nice interior, dim lights, comedy artifacts tastefully displayed. As I was escorted past a small but sleek looking bar area, I entered a room that seemed to expand right before my eyes. Seating in the back part of the club has the lower ceiling because there is the balcony above it. (This used to be a theater prior to the Laugh Factory). Stepping down into the main floor, the ceilings soars about 3 stories up creating a festive vibe. Seating is first come first served so if you want to be near the stage, don’t be late. Wear deodorant since seating is tight and ask to sit at the end of a row if you have very long legs. Also, hit the bathroom if needed right away. Common sense, but once seated, your drink order is taken the show starts promptly. Dom began his show with his casual and friendly manner, getting to know the audience. He spent time reacquainting himself with a fellow lady passenger from his flight and handling a young adult fan that had had too much libation prior to coming to the show. Once into his material, Dom delivered! The audience loved his trademark Italian accent and jokes regarding eating, water, traveling and having strangers pack his bag, for example. 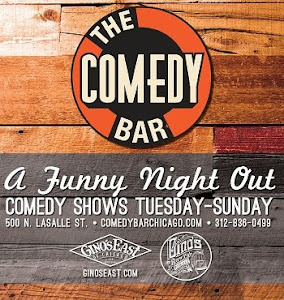 As expected, his ability to overstate the obvious in a very simple, yet direct manner connected with this crowd of Laugh Factory newbies. I cannot wait to attend another show at this club, now that I am a pro. Mary-Jo is a author, public speaker, actress and all around awesome mother form the suburbs.